The 14th Annual Lympho-Maniac Gala is Saturday, March 30th, 2019 in the River City Ballroom of Mardi Gras World from 7pm to midnight. Get your Disco outfit ready and come and dance the night away and maybe even participate in the dance competition. However, you can already get involved and become a Lympho-Maniac! 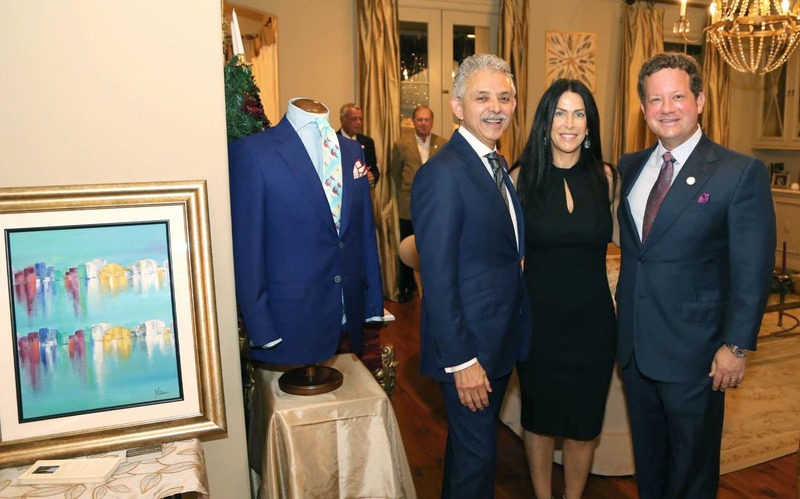 Chad Landry hosted a kick-off party on December 1st thanking all the sponsors and the advisory board for all of their help, but also reminding everybody why the fight against cancer has only just begun. “Louisiana is in bad shape when it comes to cancer. It’s an epidemic. There is no other place in the world that has more cancer per capita [than the area] from New Orleans to Baton Rouge. It’s called cancer alley for a reason,” said Landry during his remarks. “Every day you have 26 people in Louisiana that die from cancer, you have 73 new cancer cases every day and the worst part is, we have the highest death rate than any other state,” he added. The lack of funding is one of the many reasons why Louisiana is in the state it’s in when it comes to curing cancer. Landry went on to pointed out that Lympho-Maniacs is such an important organization because it raises money for local cancer patients ensuring that all the money stays local. This year you can support Lympho-Maniac and look stylish by purchasing a commemorative tie or scarf. 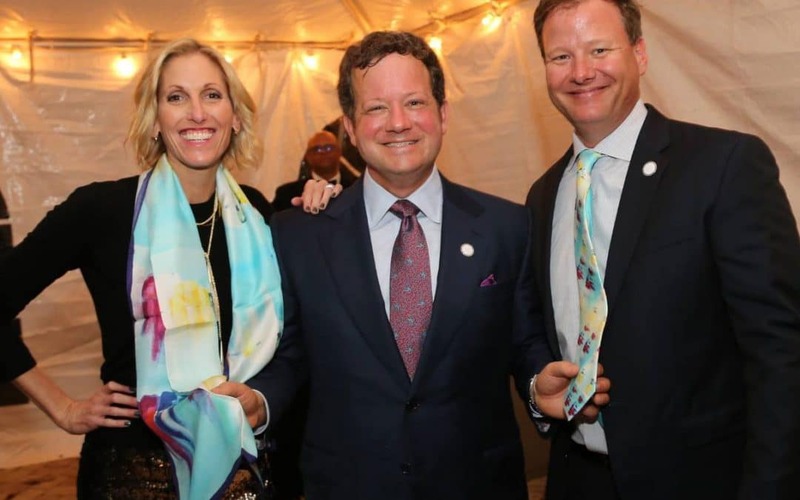 Italian artist Marianna Canu, who now calls New Orleans her home, donated the art work for the ties and scarves. 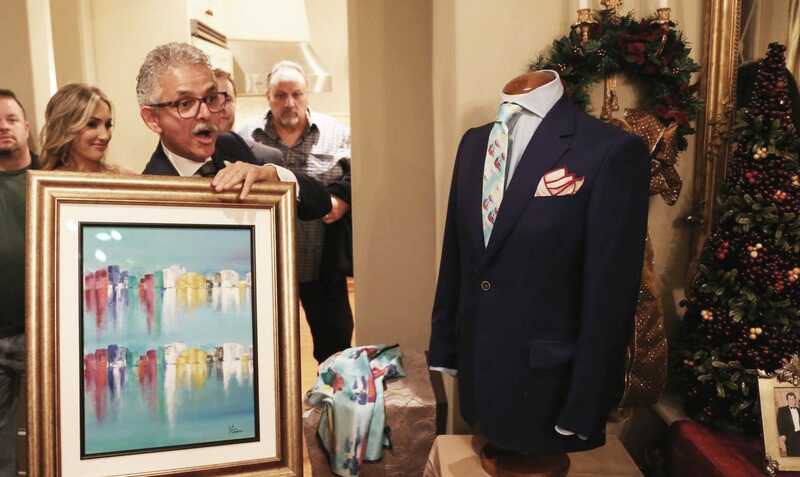 They were inspired by her painting “Twin City.” Custom designer and clothier Manuel Martinez helped made the ties and scarves become a reality. You can look stylish and support a great cause for $65 only. 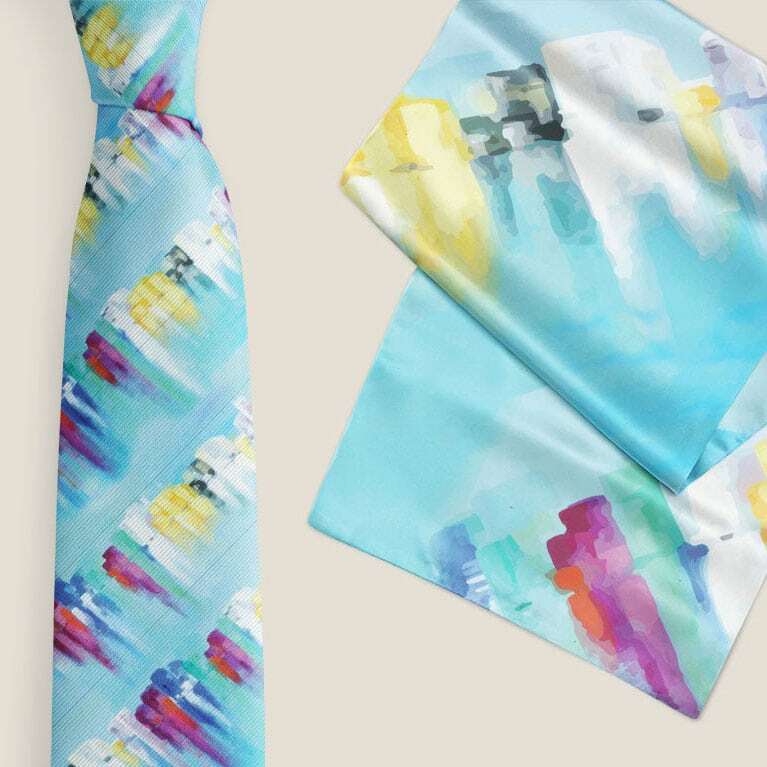 Click here to get your 2019 Lympho-Maniac Commemorative Tie & Scarf today! Also this year Lympho-Maniacs, for the first time, is partnering with the Louisiana Oncology Society to provide education about the latest developments in cancer treatment options. “What we are doing here is organizing all the local oncologists in our community and our academic centers and invite them to make presentations on lymphoma, obviously, but also melanoma, breast cancer, lung cancer, colon cancer the most common cancers [impacting our community],” said Ashish Udhrain, MD, Louisiana Oncology Society President. The “Cancer Congress” will be held on Thursday March 28.